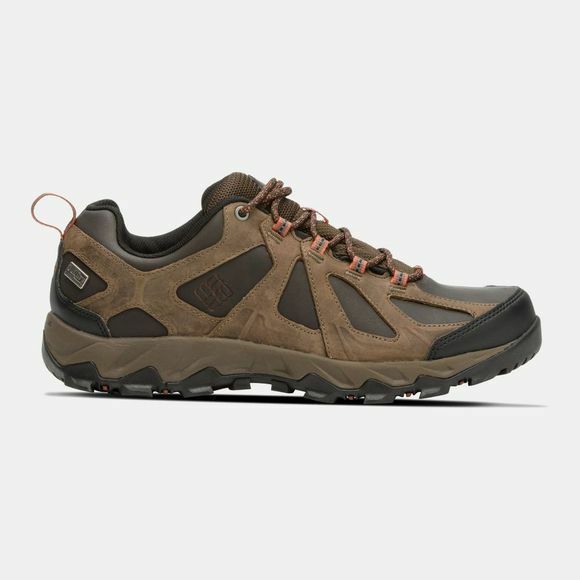 The Mens Peakfreak XCRSN II Low Leather Outdry Boot from Columbia is a lightweight shoe that boasts a breathable, waterproof full grain leather upper which offers support and durability in even the wettest conditions. 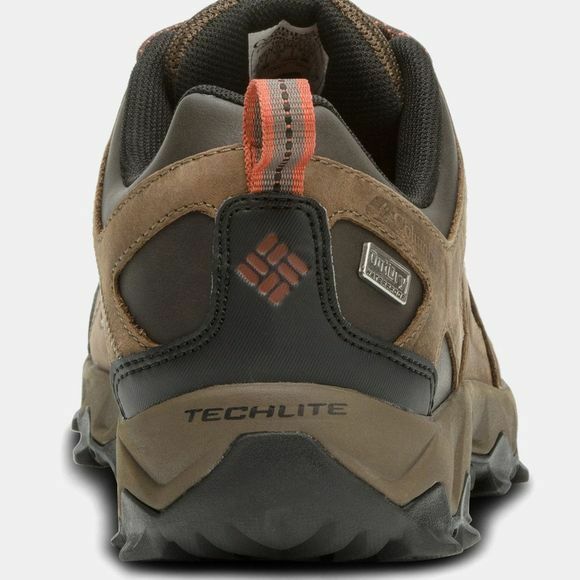 Maximise your energy return while walking or hiking with the Techlite midsole which cushions your feet by absorbing impacts. Take control of your trajectory with traction rubber outsoles.